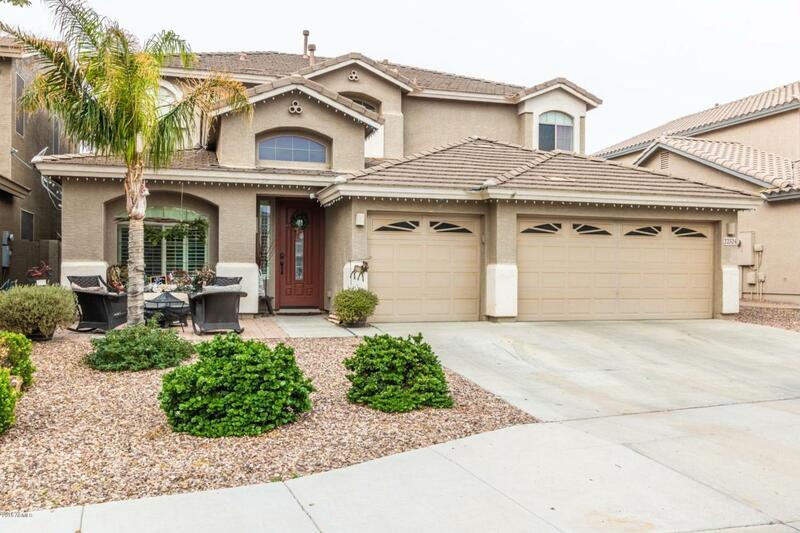 Gorgeous 5 bedroom Peoria home available in highly desirable Casa Del Ray community. Well thought out floorplan boasts over 3000 sq ft, a formal living and dining area as well as a spacious open kitchen and family room. Stylish kitchen boasts a large island/breakfast bar, granite countertops, crisp white cabinetry and a walk-in pantry. 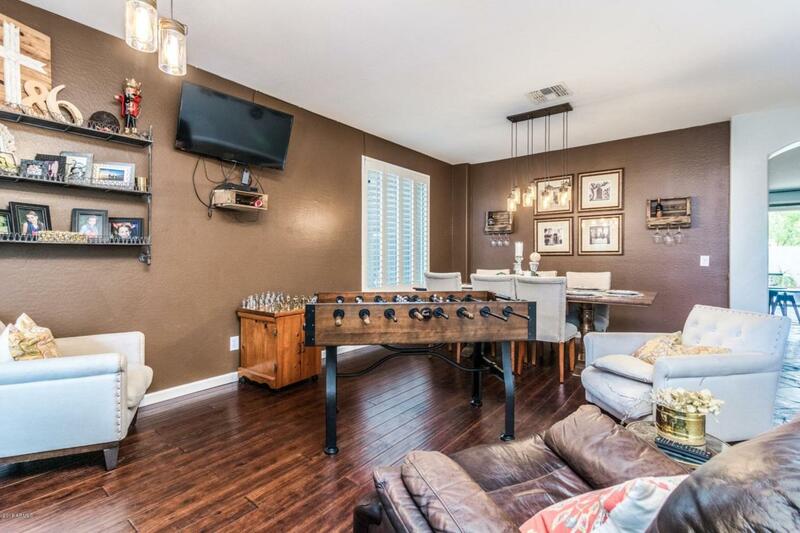 Additional impressive features include pristine wood and stone flooring, plantation shutters, and built-in shelving. Exquisite master suite includes a private bathroom with dual vanities and separate tub and shower. 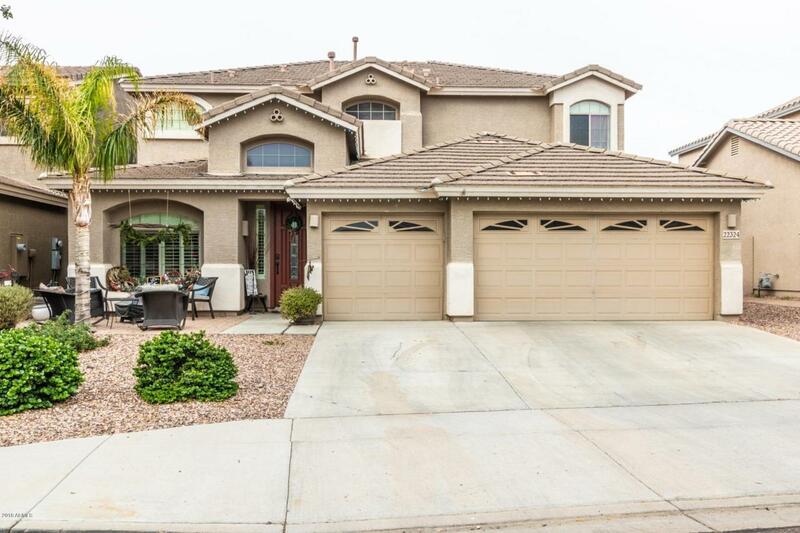 Backyard oasis offers lush desert landscaping, a covered patio and sparkling pool, perfect for entertaining or relaxing and enjoying Arizona outdoors. 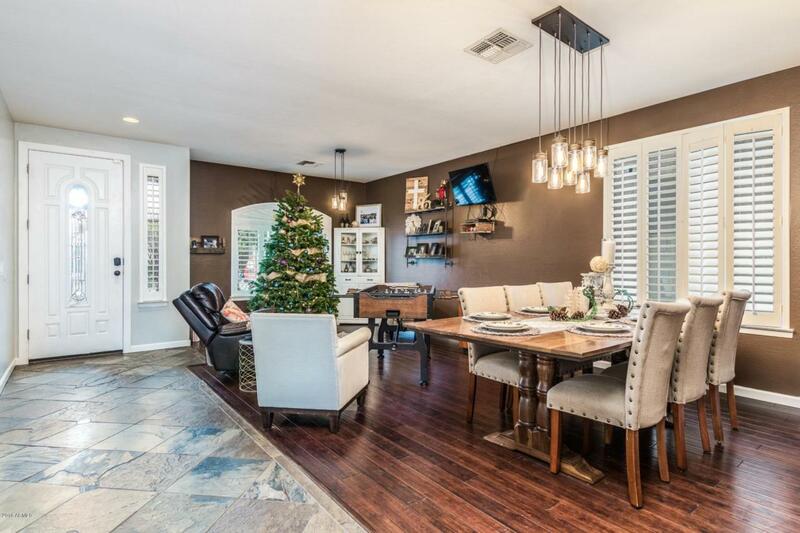 This delightful home is everything you've been searching for. See it and make it yours today.